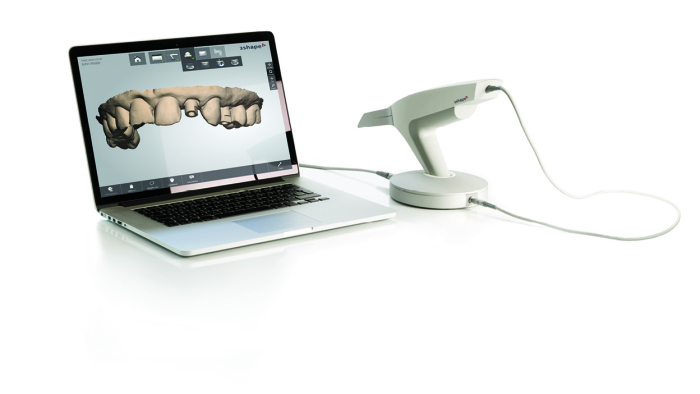 We’ve found that when dentists begin exploring intraoral scanner systems, they’re really telling us they want workflows that open new ways to improve efficiency. We firmly believe digital impressions are the future and encourage its acceptance; however, we recognize that all digital impression systems are only practical in the context of strong relationships between doctor, laboratory, and channel partner. Our very own evolution has been a function of our partnerships, and we’re proud to now be a solutions resource for our doctors. The most profound and significant shift in the digital dentistry is occurring today, and we believe a network of committed partners is critical to it’s successful navigation. The extraordinary increase in variety of systems, workflows, and materials has caused the adaptation of digital technology by dental laboratories and dentists to become a coordinated venture. We encourage you to join our open and transparent network of dental professionals committed to offering unwavering quality and support. We have an enthusiasm for education and a genuine desire to understand your growth strategy. Call us today to see how our unique approach to the doctor – laboratory relationship can support your practice.